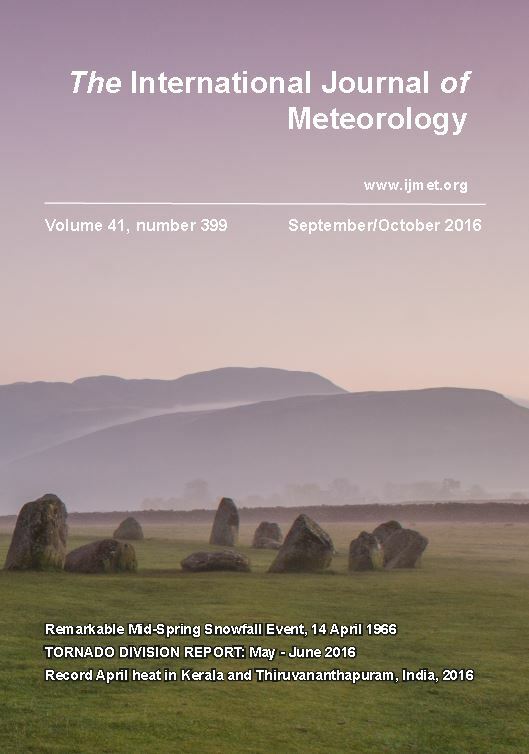 We are pleased to announce our online archive is now available. 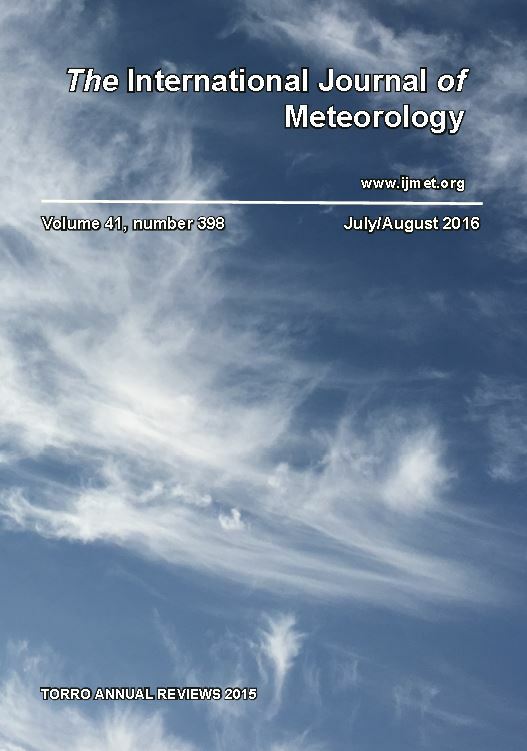 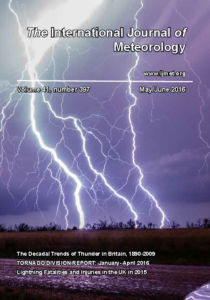 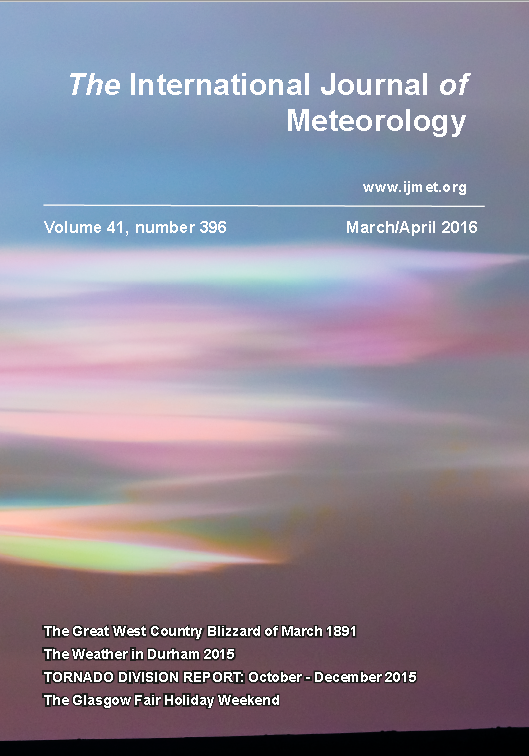 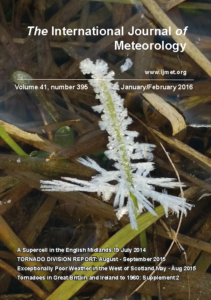 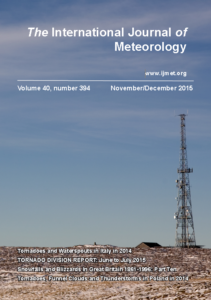 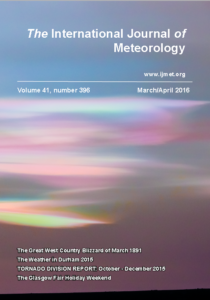 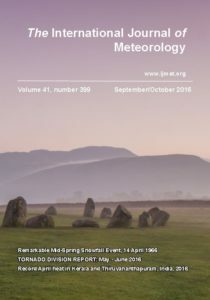 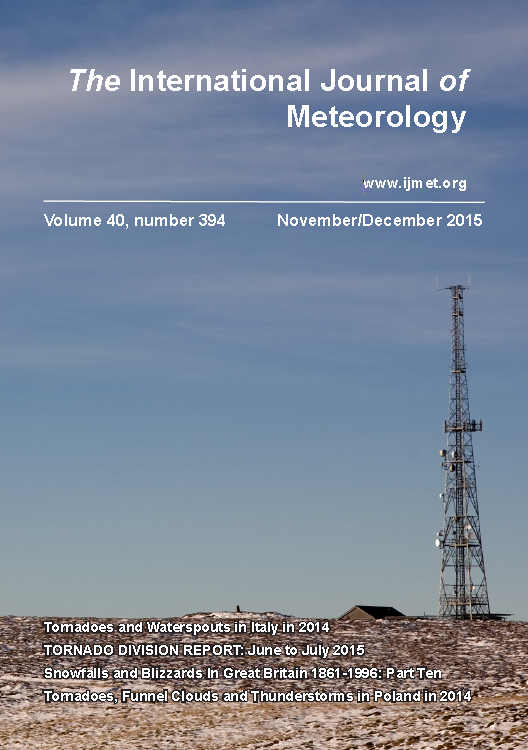 The July/August 2015 issue of the International Journal of Meteorology will be dispatched shortly. 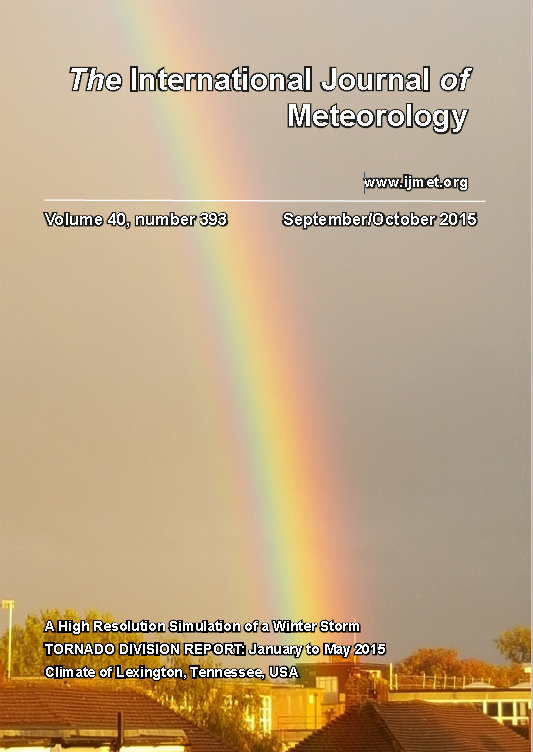 This issue contains all the TORRO annual reviews of severe weather for 2014. 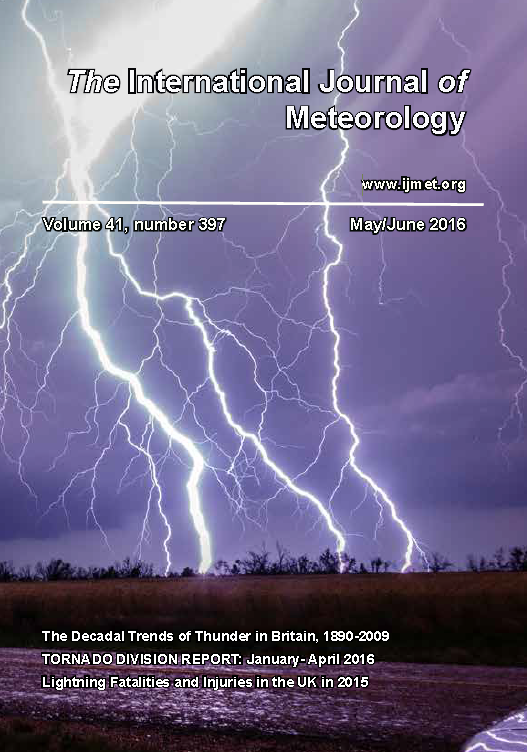 Don’t miss out – subscribe now!